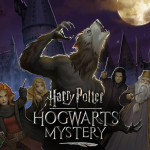 Explore the Dark Arts With Hogwarts Mystery’s Hallowe’en Additions! Today, mobile game Harry Potter: Hogwarts Mystery launched a seasonal celebration, decorating Hogwarts with festive surprises in preparation for the annual Hallowe’en feast! In the meantime, players can expect new challenges, side quests, responsibilities and mysteries, all related to the Dark Arts. 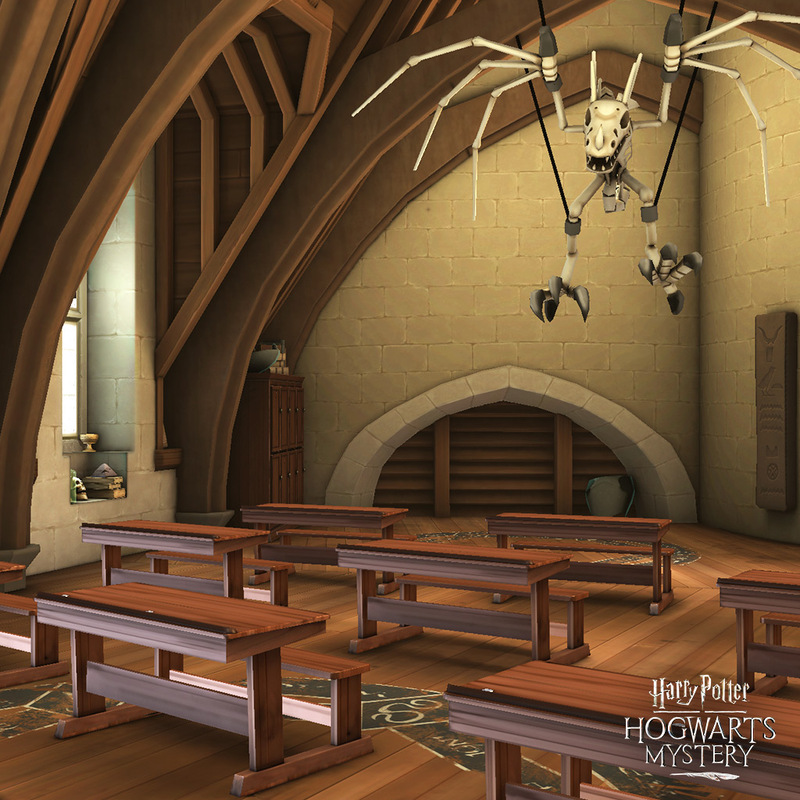 During said duelling event, players will be able to use the Melofors Jinx to temporarily transform their opponents’ heads into a pumpkin – oh, the price students pay for living out our dreams of attending Hogwarts! As for other Harry Potter Hallowe-en celebrations, Warner Bros Studio Tour London brought back their Dark Arts feature this weekend, with a special ‘Hogwarts After Dark’ dinner! And in other gaming news, rumors of a new Harry Potter role-playing game surfaced after a leaked video from a focus group went viral last week! Have you checked out the festive additions to Hogwarts Mystery? Are you looking forward to Christmas in the game in future special events? Let us know your thoughts on these Dark Arts features!